Levy County 4-H is proud to announce the 2016 Summer Day Camp schedule. Day Camps will be hosted all summer on a wide variety of topics. 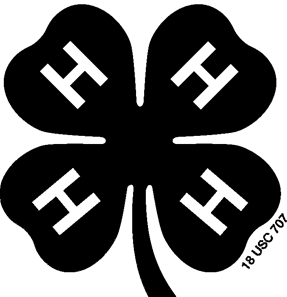 To register or find out about pricing, deadlines, age limits or times, please call the 4-H office at 352-486-5131, visit our website at http://www.levy.ifas.ufl.edu or stop by the Extension Office at 625 N. Hathaway Ave, Bronson, FL 32621, to pick up an informational page and enrollment form. Shooting Sports I Day Camp, June 13-17. Participants have the opportunity to earn their Hunter Safety Certification during this week and learn to shoot archery, rifle, shotgun, and/or muzzle-loading. Sports Fishing I Day Camp, June 20-24. Participants will learn to rig and use simple fishing tackle including cane poles and/or rods. This camp will include fishing trips to various sites and a fish fry on Friday! Shooting and Fishing II Day Camp, June 27-July 1. This camp is designed to take these two activities to another level. 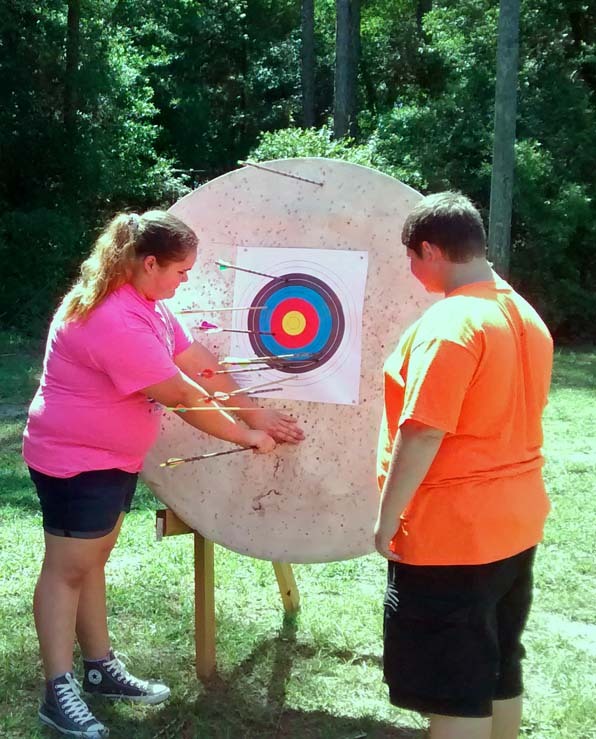 During Shooting Sports days we will hone the skills learned in the Shooting Sports I day camp. During the Sports Fishing days we will improve upon the skills learned in the Sports Fishing I day camp and take an extra fishing excursion to a new destination. 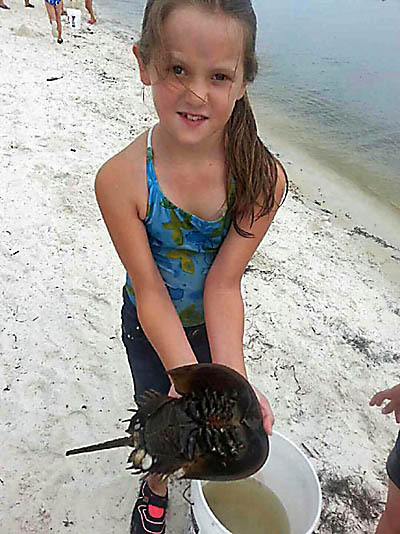 Marine Science Day Camp, July 5-8. In this day camp, participants will learn more about the marine environment. It will include boat trips, seining, cast netting, crabbing, and specimen identification. Beginner ATV Course Day Camp, for ages 12 and up, July 18-20. Designed for all kids ages 12 and up, who are interested in earning a Rider Certificate. This day camp does not include the e-course, youth should have taken the e-course prior to this camp. This camp is limited to 12 youth. Youth will be taught safe operation, riding practices, and general maintenance of your ATV. This day camp will be taught by American Safety Institute instructors for the purpose of completing the ASI ATV Safety Certification. ATV Day Camp, for ages 12 and up, July 20-22. Designed for all kids ages 12 and up, who have obtained a Rider Certificate (can be earned in the Beginner ATV Course Day Camp). This camp is limited to 12 youth. We will be taking trips with our ATV’s during this day camp. Games Day Camp, July 18-22. This day camp is designed to enjoy the fun of old school games! Some of the games include bean bag toss, jacks, and much more! Outdoor Adventures Day Camp, July 25-29. Come ready for anything! During this day camp we will be combining entomology and insect collection with canoeing, hiking, exploring our natural resources, and many other activities. We are very excited about all of the opportunities that will be offered in the summer of 2016. Please note that space is limited, so register early. All campers MUST be at least 8 years old by the date of the camp they attend unless otherwise stated. All camps have strict enrollment limits and increased late fees, so sign up soon. Camp fees are non-refundable and include breakfast, lunch, snacks, field trips, and recreation each day. As a reminder all day camps, prices, and class sizes are subject to change. Please join us as we have fun and learn at the 2016 Levy County 4-H Day Camps! UF/IFAS Extension in Levy County is an Equal Opportunity Institution.